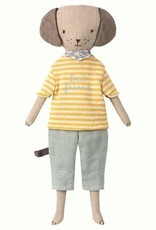 Can’t wait for summer? 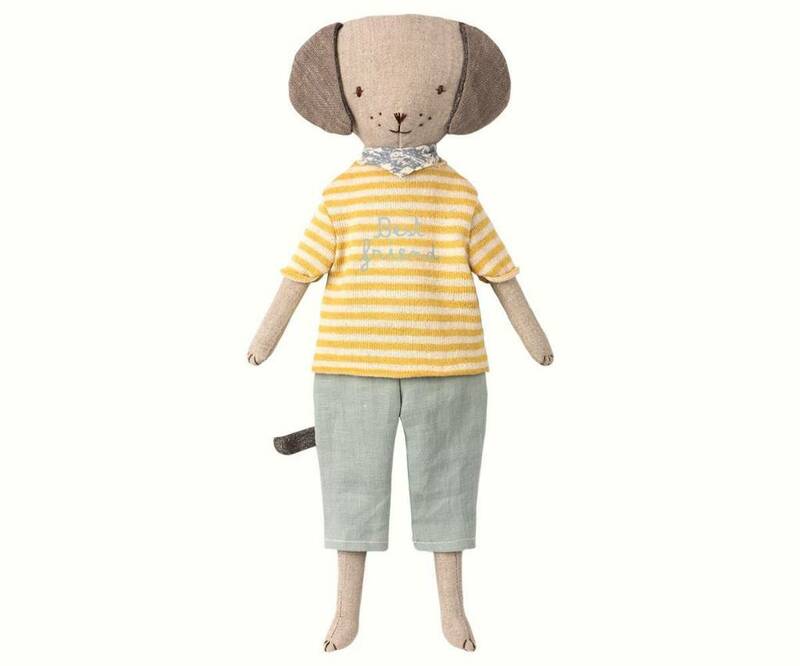 Your Maileg Best Friend is ready too! 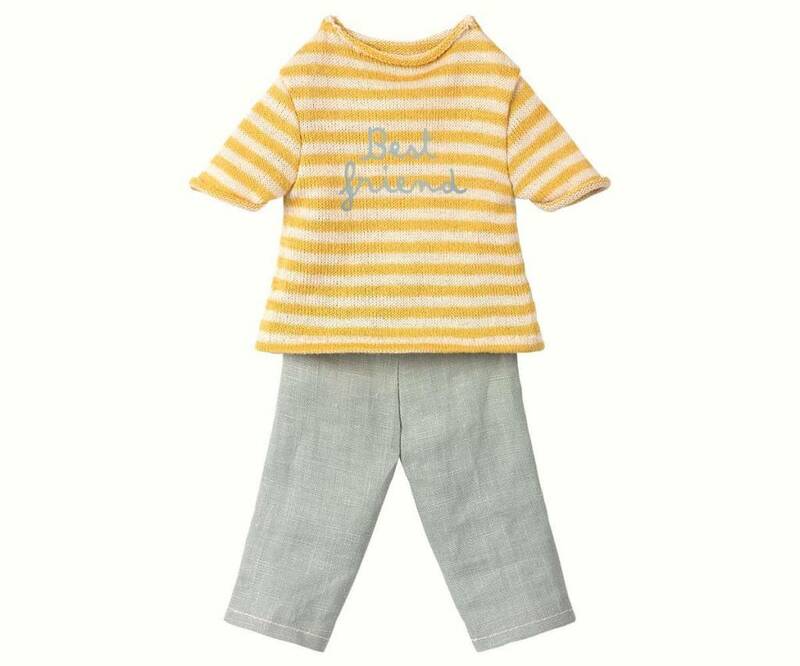 Dress your puppy, bunny, or kitty buddy in this yellow striped tee and grey khaki ensemble that let’s the world know you are BFFs. 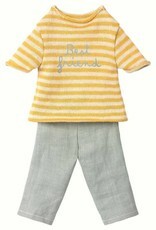 Don't forget…Best Friend clothing only fits Best Friend dolls.